This little find was in my September Ipsy Glam Bag. I’ve been so lucky to receive a mascara sample almost every month since July. I will not be low on mascara for a while. As always, I must put out the disclaimer that my eyelids are super oily. Mascara usually runs and smears when I wear it. Sometimes this happens with waterproof versions. But sometimes I’m surprised. Pixi was a good surprise and so is the Elizabeth Mott It’s So Big Volumizing Mascara. This has amazing staying power. But it comes off easily…no tugging or pulling. I LOVE that this is a cruelty free product. I haven’t purchased anything from my Ipsy samples yet, and this is going to be my first. I like it this much. I will even pay $20.00 for it, I DON’T CARE. 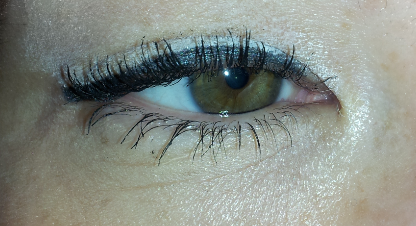 I don’t have to worry that my mascara is smudged during my work hours, I am confident I don’ t look like a hot mess. My l ashes aren’t sticky or spikey, or weird. AND I didn’t have to kill a bunny to look cute. Also, it is super build-able! It does sort of evaporate after 12 hours, sort of like MAC’s used to. However, I was able to reapply without issues. Have you tried this mascara yet? What is your absolute max $ you are willing to spend for mascara? 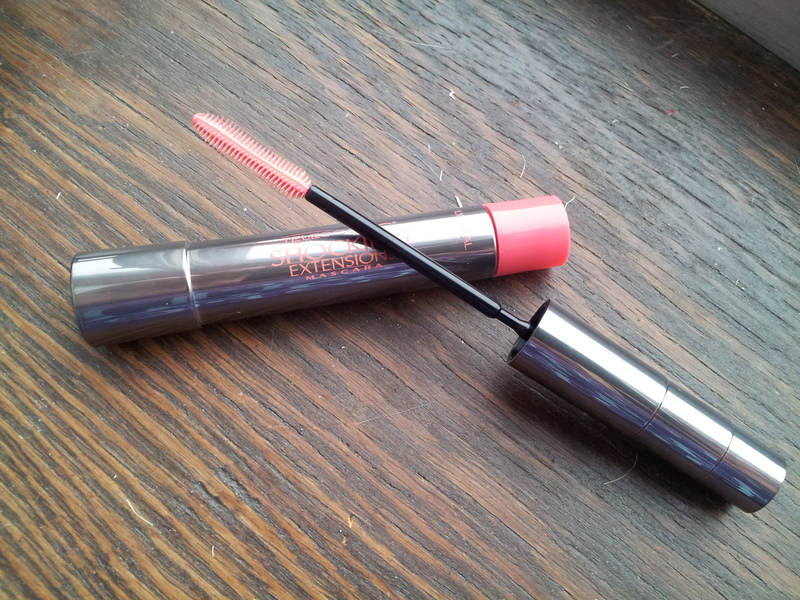 The Pixi Lash Booster Mascara was in my August 2013 Ipsy Glam Bag. This unique mascara truly boosts your lashes, giving them a “push-up” effect that lasts all day. The dense, rich formula ensures that lashes are coated with maximum pigment, for long-lasting full colour. The cone-shaped brush coats each lash evenly for the ultimate smudge-free, waterproof lash & eye definition. Available in intense eye-opening shades, including the revolutionary “blackest blue” that awakens the eyes and makes the whites of the eyes appear whiter. WOW, is this thing waterproof. As you may know I have grossly greasy eyelids and most mascaras smudge on me, which is why I favor the waterproof formulas. At first, I didn’t know this was a waterproof formula, but I was surprised that it didn’t budge all day. WIN. Also, it is less waxy than other waterproof mascaras. This is another reason why I didn’t realize it was. My lashes are curly and hardly fall, so I can’t really speak to it’s ability to hold a curl, especially if you have straight lashes. I can say that the formula is really light, so it didn’t weight my lashes down. I wasn’t able to get a lot of volume with this, but this is not a volumizing formula. If you want big lashes, go talk to Benefit or MAC. Overall, this is a great mascara for every day wear. It doesn’t clump, smear, smudge, flake off. Also, the color, Blackest Black is seriously black. Think ink, think tar, think really freaking black. They have a Blackest Blue shade, which promises to make the whites of your eyes appear whiter. I am probably going to get this, since I am becoming obsessed with bright whites…and not the laundry kind. Have you tried Pixi? Do you like it?